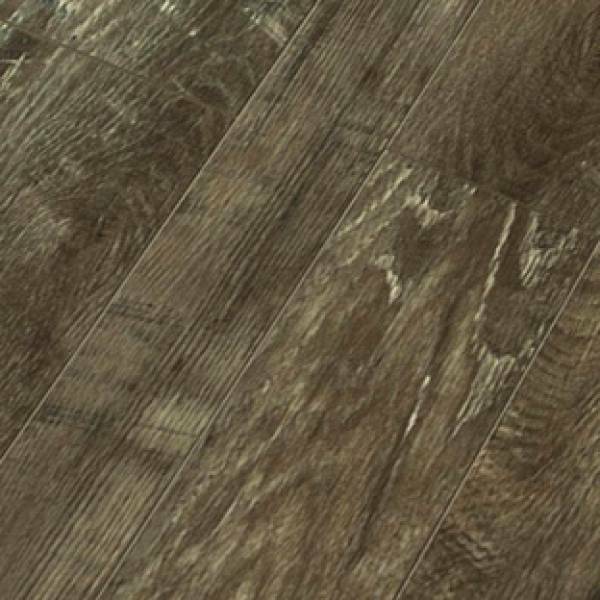 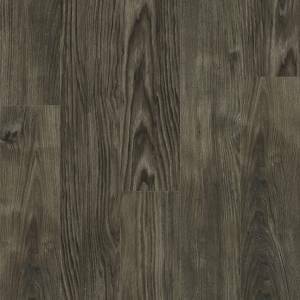 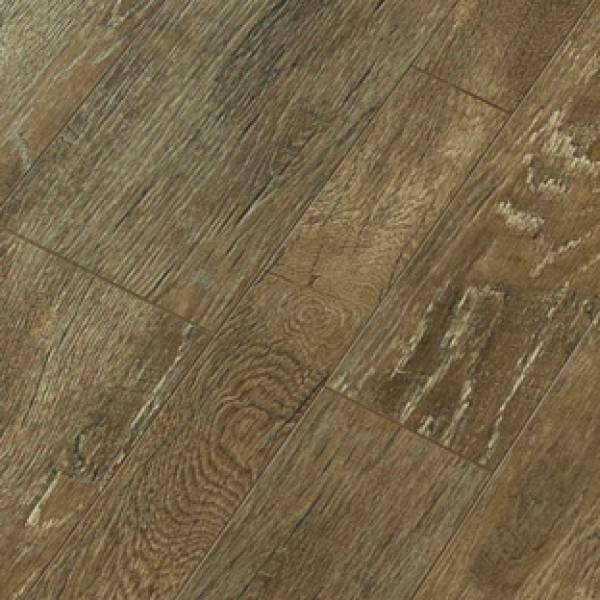 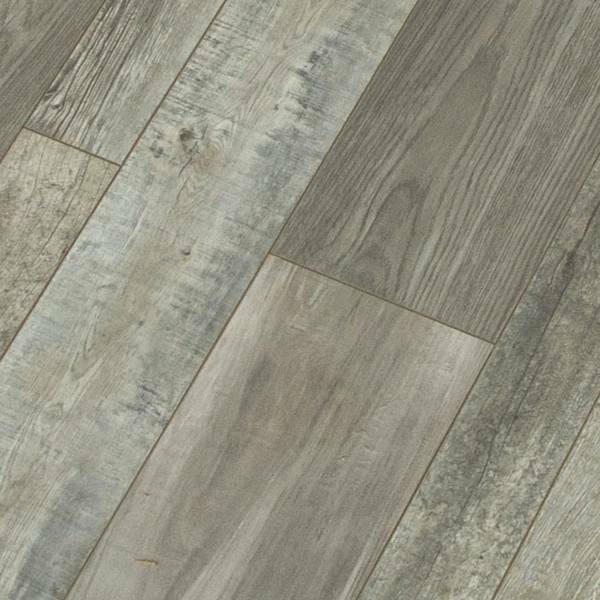 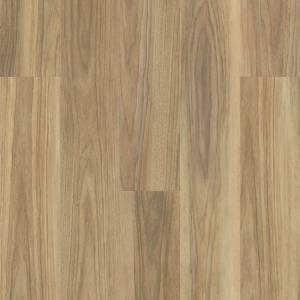 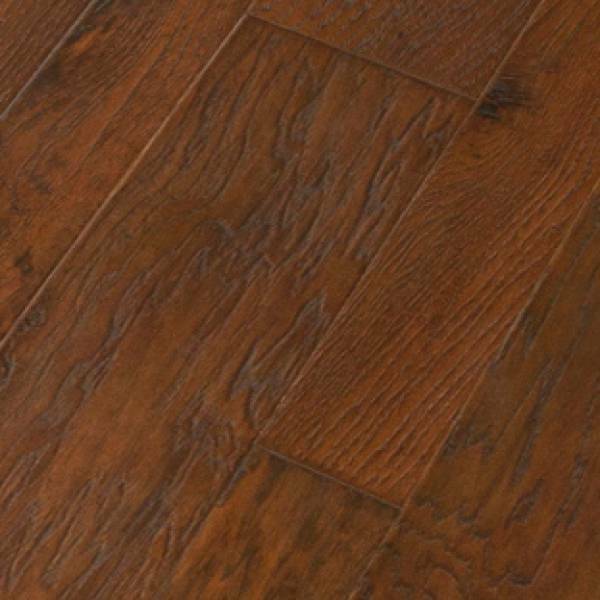 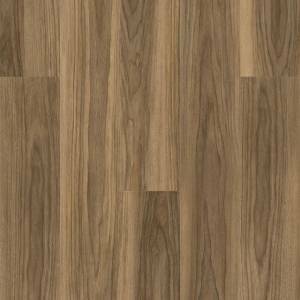 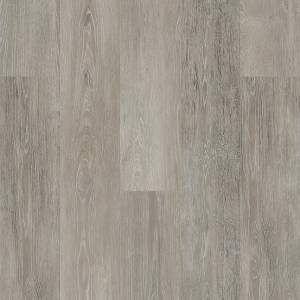 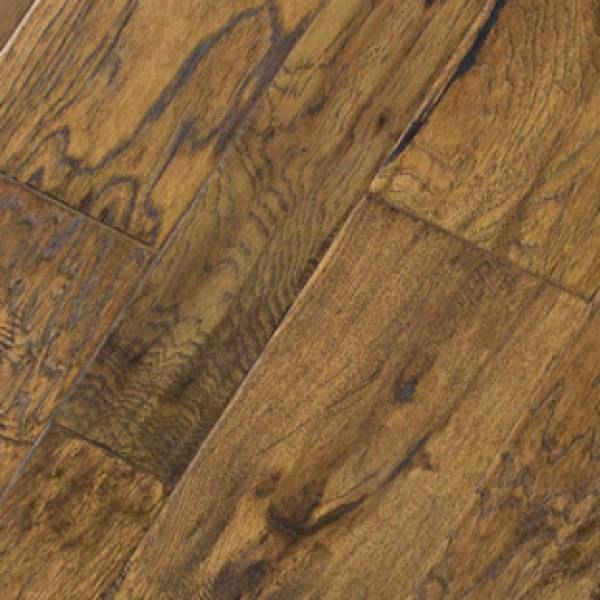 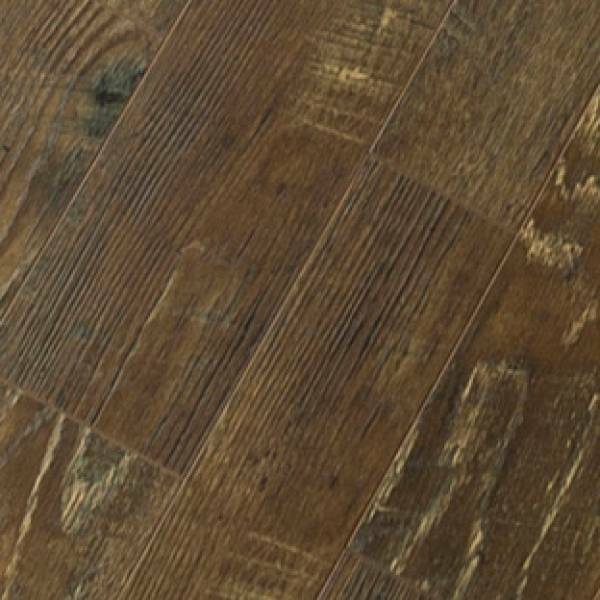 River Cypress from Random Width Collection by Green Touch Flooring is a laminate flooring in 3.54/5.63/7.72x47.87 inch size and 0.47 inch thick. 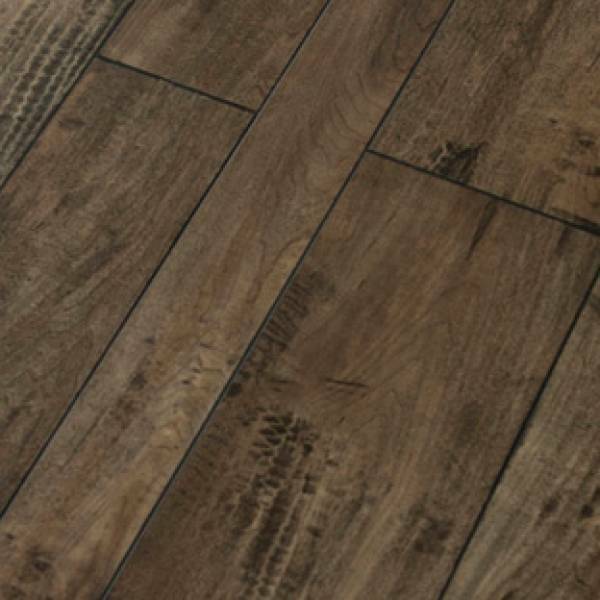 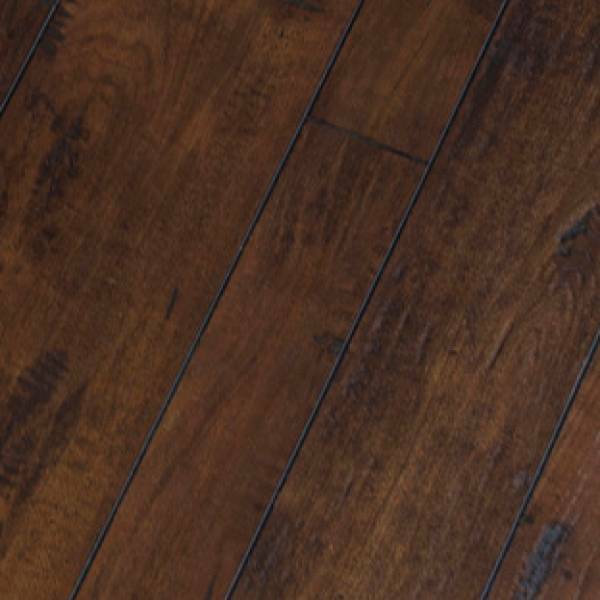 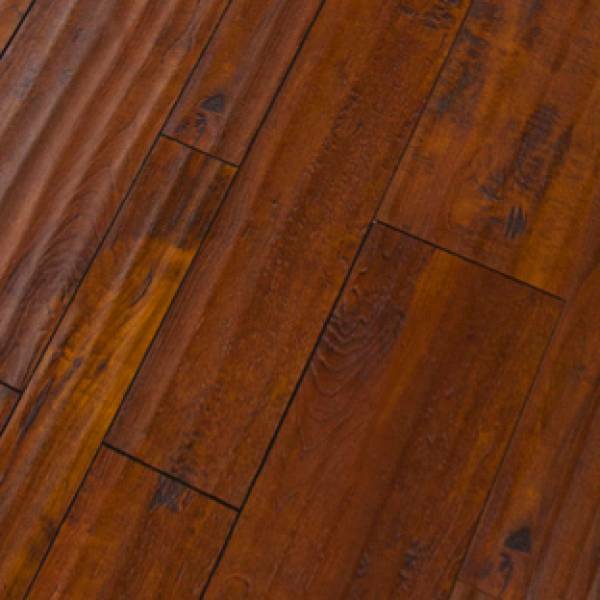 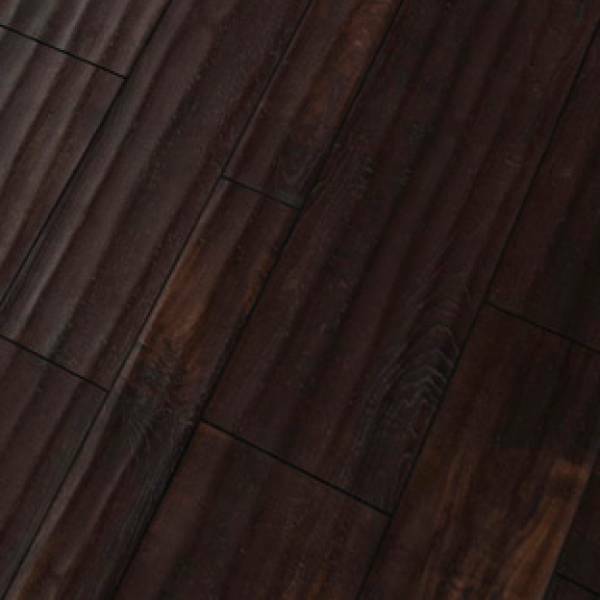 For your peace of mind this laminate floor features water resistant edge that prohibits penetration caused by accidental spills, especially those left unnoticed. 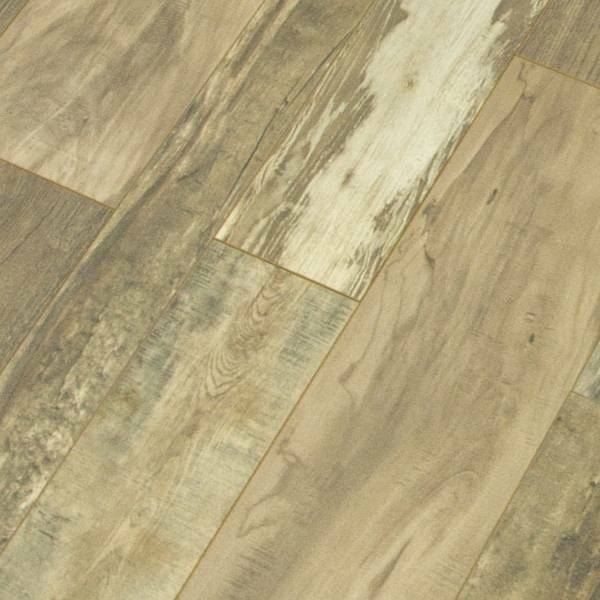 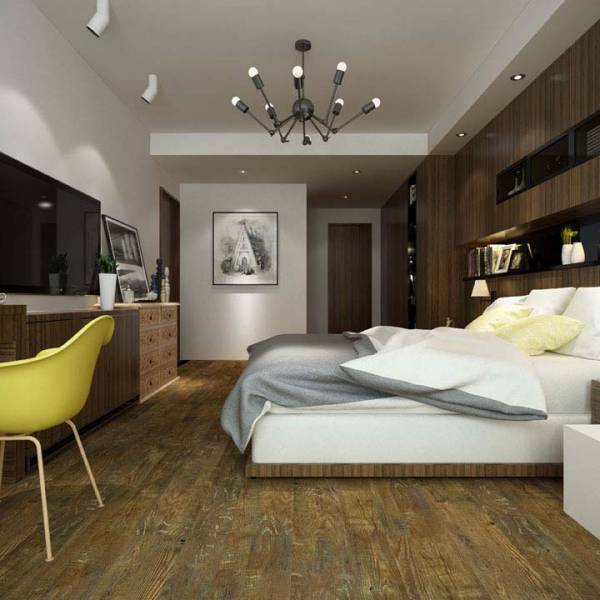 Laminate flooring has grown significantly in popularity, perhaps because it may be easier to install and maintain than more traditional surfaces such as hardwood flooring.